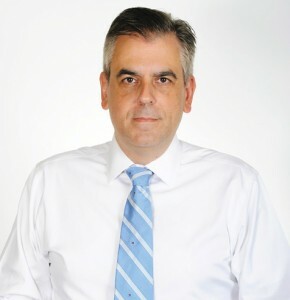 Greek cuisine is among the finest in the world, due to its unique characteristics such as low fat, high quality and tasteful ingredients, growing on a land that has been blessed by the Olympian Gods. It is the combination of such qualities that have made the traditional Mediterranean tastes of Greece world renowned, both as fine delights but also as part of a healthy and highly nutritional diet. Greek food and wine engage people on a constant journey through the beauties and ancient history of Greece itself. Once again Sympossio is bringing the tastes of Greece to connoisseurs across Europe, introducing them to the culinary joys of Greek cuisine. From the unique terroir of Nemea to the world famous olives of Kalamata, the Greek Gourmet Touring event, now in its ninth year, is showcasing the foods of the Peloponnese this year, one of the wellsprings of Greek cuisine. Visitors to Greece have long discovered the joys and long standing tradition of local cooking. Greeks at home, quite rightfully, take great pride in the country’s produce and fine cuisine. And over the years, talented young Greek chefs have built their menus on a foundation of tradition and creative innovation to please sophisticated tastes. It is on these strengths that Sympossio features the cutting edge of contemporary, yet traditional, Greek cuisine. Driven by the popularity and health benefits of the Mediterranean diet, as well as an ever rising number of visitors in recent years, international interest in Greek food products and Greek cuisine has been growing. 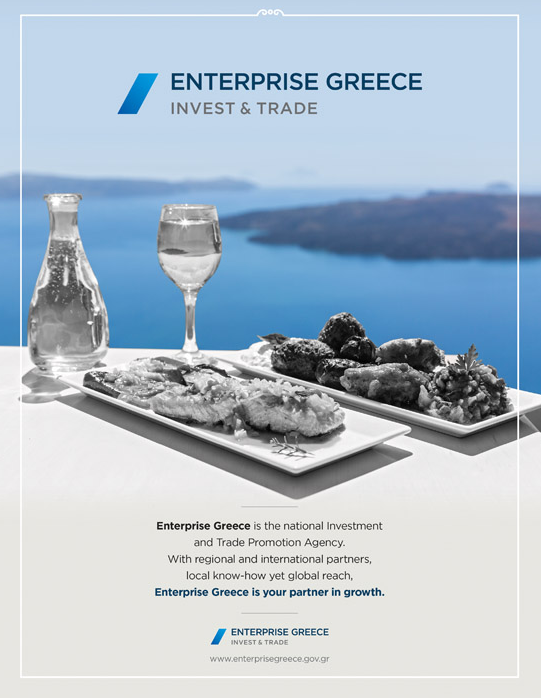 At Enterprise Greece we have made great strides in promoting Greek foods and wines to international audiences – from the U.S. to Australia, Japan, and across Europe — and it is our pleasure to offer our support to this year’s Symposio Greek Gourmet Touring event. Sympossio represents the best that Greece has to offer at the crossroads between gastronomy and tourism. To taste Greek foods is to taste Greece: a land blessed with the fineness of the Mediterranean. We wish Sympossio the very best of success in its 2018 calendar of events.